Tulip ManiaDid the Dutch give Wall Street more than just its name? The first modern stock exchange came from the Dutch. The first economic bubble too. From 1634 to 1637, Tulip Mania swept the Dutch Republic. A single tulip bulb was so treasured, it could be traded for real estate. Meanwhile, across the Atlantic, merchants in New Amsterdam were making trades on de Waal Straat. Is there a connection between the reckless gambling mentality that led to Tulip Mania and the misgivings Americans have about the culture on Wall Street? 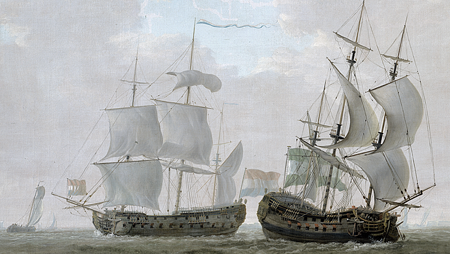 Our interactive documentary explores whether the Dutch gave Wall Street more than just its name. Interactive film is a fun intersection of art and technology and our work synthesizes bleeding edge techniques from tech and independent film. Through events, films, and tools, Interactive Docs is committed to advancing interactive documentaries as a legitimate art form. We believe it has the power to supplant linear documentaries as the primary format in which documentaries are made. Unlike watching a narrative-based film, great documentaries can be measured by how much they engage your intellect and stimulate your curiosity. It only makes sense to make the format more comprehensive and more customizable based on the viewer's working knowledge of a given subject matter and the amount of time they have available. In addition to promoting this new format for documentary storytelling, Interactive Docs is developing an open-source framework called Fluency. 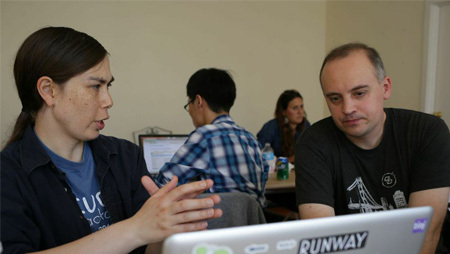 We had an inaugural hack day in the Fall of 2014 and look forward to additional events in the near future. Visit our Meetup page to learn more. Theo is a Silicon Valley product designer with a dramatic writing background. He works at eShares, where he designs, codes and leads on projects. Starting on a team of six, eShares has since received $7M in Series A funding, led by the prestigious Union Square Ventures firm out of New York. In 2012, he co-wrote CXL, which premiered at San Francisco Film Society’s Cinema by the Bay festival. Prior to that, he wrote for an independent animation studio, and wrote and performed plays in San Francisco and Seattle. 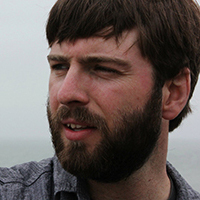 Sean is a filmmaker with experience encompassing the entire production process. He's worked as an animator, editor, and VFX-artist on productions for Facebook, LEGO, GE, Tecate, and Detour. He is also a feature film editor who most recently worked on Advantageous (Jury Award Winner, Sundance 2015), Man From Reno (Jury Award Winner, Los Angeles Film Festival 2014) and is currently editing Parque Central, a Guatemalan based documentary. Maya is a transmedia producer and emerging technology aficionado who applies the power of transmedia to world-changing ideas. She brings a wealth of experience from different media silos: visual effects, film, production, gaming, startups, product management and brand narrative. 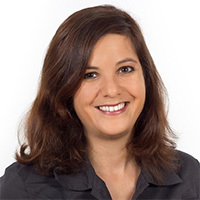 She has worked with big feature films and on game cinematics such as "Ghostbusters" and “Star-Trek online” for companies such as Ubisoft, EA, Vivendi and Activision. She has also worked in product development for companies such as the Chopra Center, Harpo Productions and Salesforce.com. Our first documentary “Tulip Mania: Did the Dutch give Wall Street more than just its name?” is in production. We’re building a proof of concept to submit for grant opportunities. It’s part of a film series that is fiscally sponsored by the San Francisco Film Society. As we wrap up the proof of concept short, it will be posted on this website for your viewing pleasure. In the meantime, please enjoy the trailer. 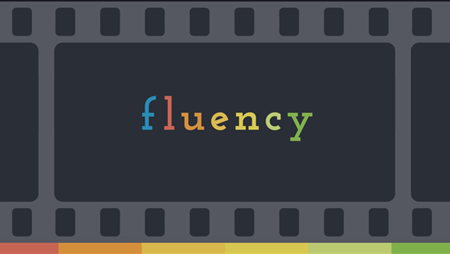 Fluency is an open-source web framework that we’re building as we make our films. Our goal is to make it an internal tool to increase our productivity and prevent us from repeating our most often-used code. We’re passionate about collaboration and encourage contributors to get involved. We already had one hack day and we’re looking forward to future hack events, in addition to interactive filmmaking marathons that leverage the power of the framework. Welcome to Interactive Docs! The mobile version of this site is on its way. In the meantime, check out the trailer for Tulip Mania on Vimeo and visit this site on your desktop to learn more about what we have to offer. Advancing interactive documentaries through events, films, and tools.